Ready to make a booking or have an enquiry? If you already know which department you want to speak to, you can find their contact information below. 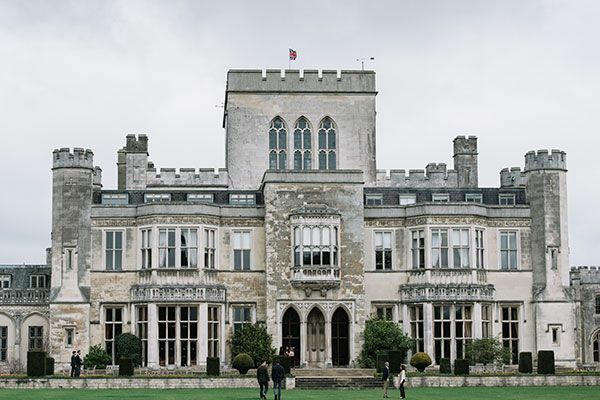 If you have a general enquiry and are not sure who to speak to, please call Ashridge reception on: +44 (0)1442 843491 or complete the form.